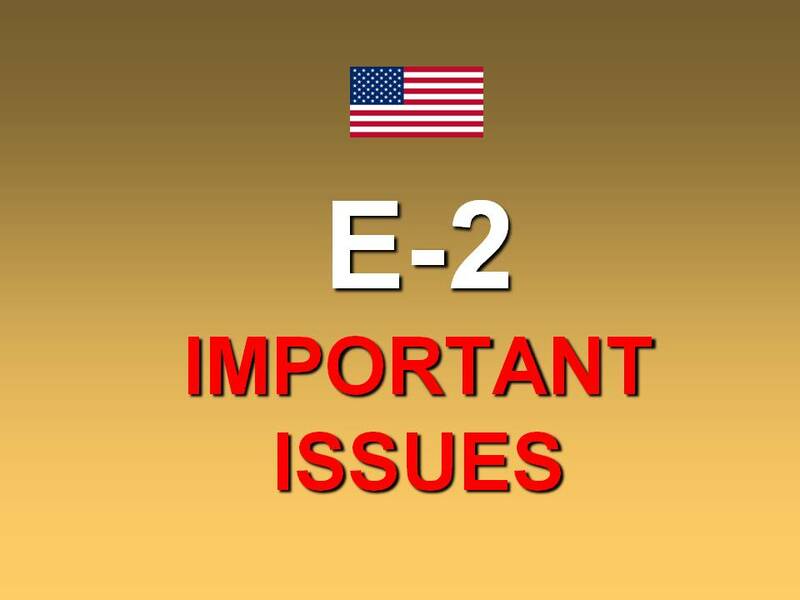 The E-2 Investor Visa allows you to enter and work inside the U.S. 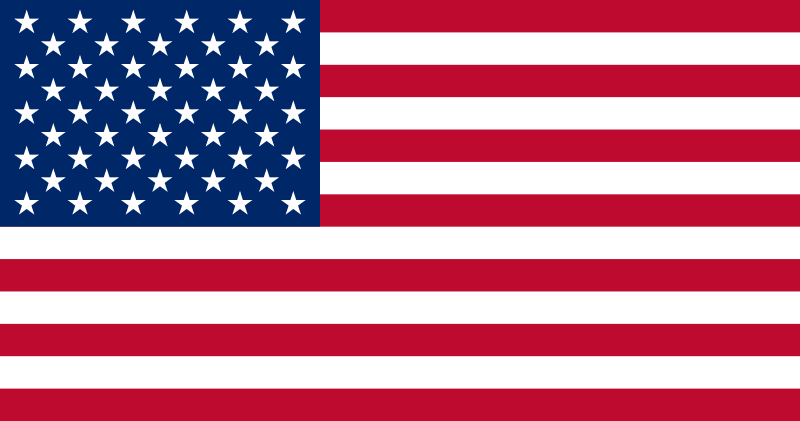 It is based on an investment you will make and be controlling while in the U.S. The investment may be a currently functioning business such as a franchise or it may be a start-up. 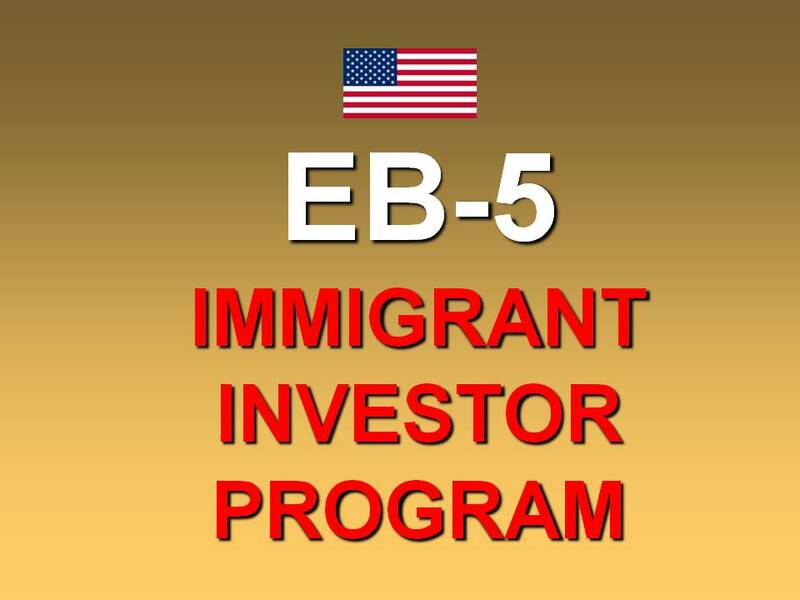 The EB-5 Investor Visa is for Immigrant Investors to the U.S. The investor may be active: i.e. participate in the management of the business or may be passive: i.e. invest in a professionally-managed government-designated Regional Center. This is the fastest way to obtain a Green Card. 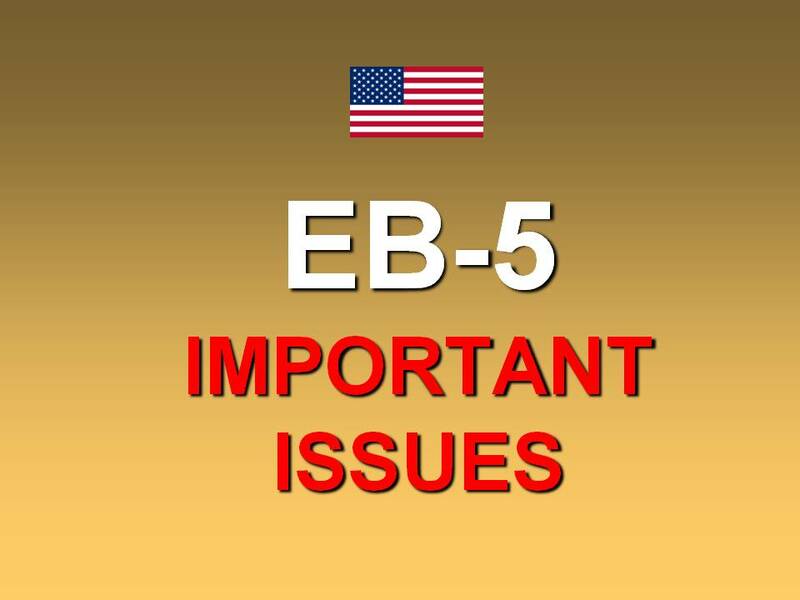 The EB-5 EXPRESS Investor Visa is a preference category. It is available to immigrants seeking o enter the United States in order to invest in a new commercial enterprise that will benefit the economy and create at least 10 full-time jobs.